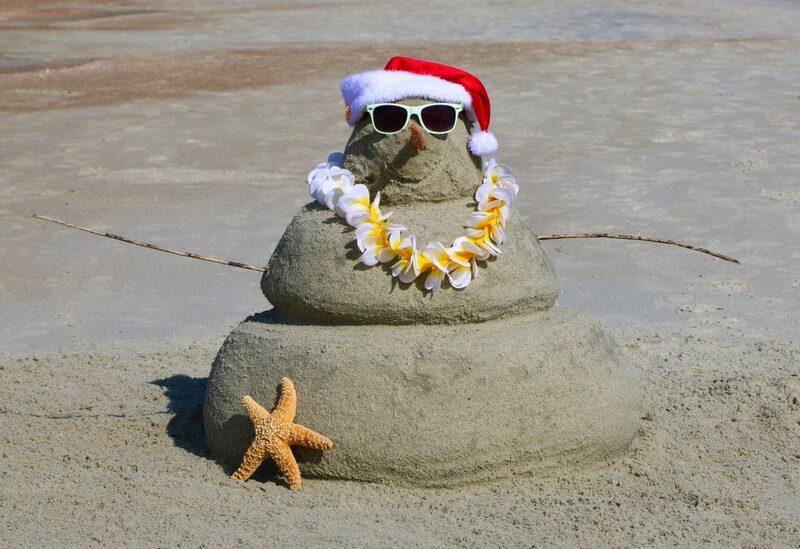 Are you and your family needing a relaxing vacation this December to Hilton Head Island? If the answer is yes, then we can help you find the perfect Hilton Head Island vacation rental. Staying in one of our vacation rentals next month, will help you get in the spirit of Christmas. Instead of worrying about what there is to do at home, you can instead enjoy the time relaxing and enjoying your family. Many families love to come to Hilton Head Island during the off-season, so they can enjoy how beautiful the island is. Let’s look at why you should head to Hilton Head Island this December. 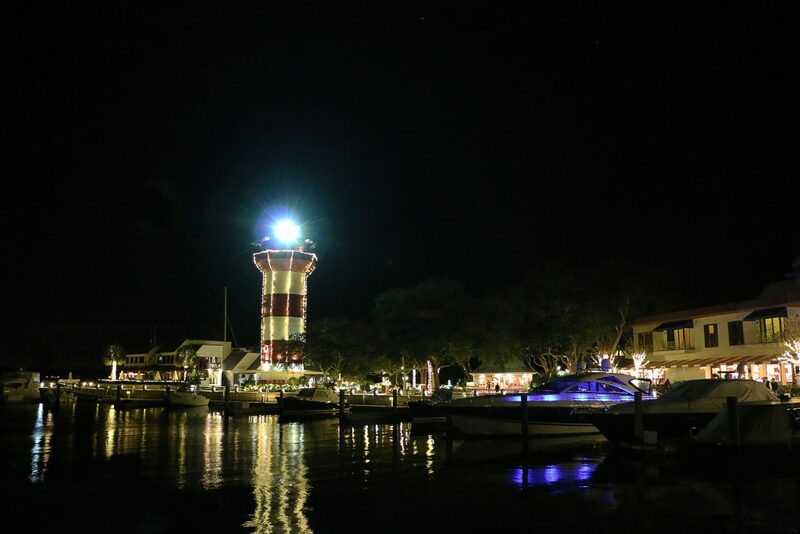 Just when you thought Hilton Head Island couldn’t get more festive, you will soon find out they can. If you and your family love to go look at Christmas lights every year at home, then you will be in for a treat when you are on vacation. Head over to Shelter Cove Town Centre where you can park your car and stroll to enjoy the lights. From now until December 31, 2018 you will be able to enjoy this fun event that happens yearly at 5:00 pm. This event is free to participate and enjoy in. Make this a yearly event that you and your family visit yearly. While Hilton Head Island is right on the water, it’s nice when they bring the Winter Wonderland Festival to town. On Friday, December 7, 2018 you and your family can come enjoy a little winter fun at Shelter Cove Community Park. Beginning at 4:00 pm to 8:00 pm, you will be able to experience a great start to the holiday celebrations in a fun, safe environment. This is a free event, so everyone is welcome to come and celebrate. You and your family will be able to enjoy some carnival games, a parade just for kids, look for that golden candy cane and so much more. There will be concessions, a rock wall and a trampoline bungee experience that you can purchase separately. Santa will make his appearance as well, so be sure to let your kids stop by with their Christmas list! When you go on a vacation to Hilton Head Island, you want to experience the beach and even better, the pool. Many families look forward to relaxing while they are on vacation, and that doesn’t have to stop by coming to South Carolina in December. 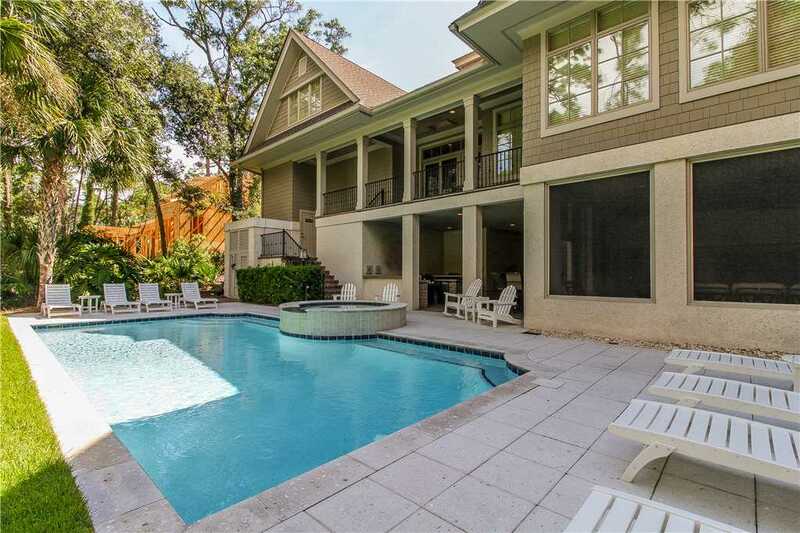 Here you can stay in one of our 8 Vacation Rentals that come with a free heated pool for your family to enjoy. Why not rent for the week during Christmas break and enjoy playing in the pool. Have your family Christmas in your rental and just enjoy relaxing as much as you can. You are on vacation anyways, so take advantage of it. We have several that your view is the ocean, or we have several that it’s just a short walk to the beach. Don’t miss this opportunity to come spend a week in Hilton Head Island this December. While there are many other reasons as of why you should visit Hilton Head Island this December, we thought these might help with your decision. This year we at Coastal Home & Villa want you and your family to have a wonderful vacation. We hope to see you this December and the Holiday season.